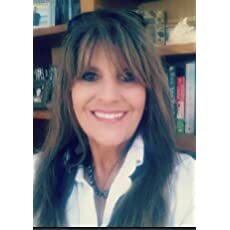 Tolar Miles is a freelance writer and author who grew up along Florida's gulf coast. She studied creative writing at Florida State University. 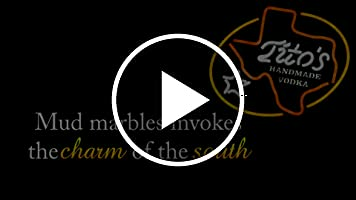 Tolar is a member of the Society of Children's Book Writers and Illustrators, Southern Writers Gallery of Stars and Southern Touring Authors Round the South. 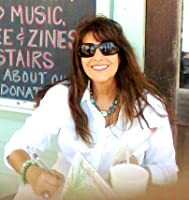 She has written several children's short stories and has a published children's book as well as two Southern novels. 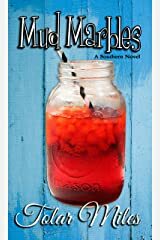 Mile's southern novel,"Mud Marbles," was released by TouchPoint Press October 20th, 2014. 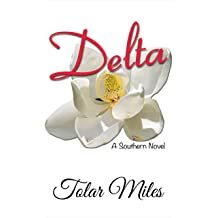 Tolar's second novel,"Delta"was released by TouchPoint Press October 4th, 2015. 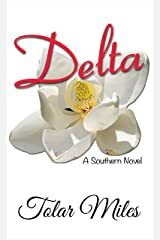 Her book "Delta" was given the FIVE STAR Readers Favorite Award. 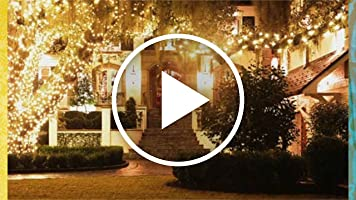 Tolar Miles currently lives in Panama City Beach, Florida. She enjoys walks on the beach and spending time with friends and family. By the time the new one was delivered on the front steps, the old one had seen better days. It had been doodled on, rolled up, and pages frayed. Southern Bell had them delivered only once a year so the old ones were pretty tattered by the time we got the new ones. The month of Februray is love your library month! Although we love our libraries all year long, this is the month we celebrate love your library! So, go show some love to your library this month. Authors go donate some books if you can. Let’s all go visit our local libraries this month and of course, all year long! Words spoken and written are the building blocks of life. It’s important to read not only to function in today’s society but also because reading develops your mind and your imagination. The dandelion’s peak flowering time is from late March to May. This also happens to be when bees come out of hibernation. Goldfinches and house sparrows love to eat the seeds of dandelions. If everyone could take a few weeks off from mowing you might see more bees, butterflies, goldfinches and house sparrows. 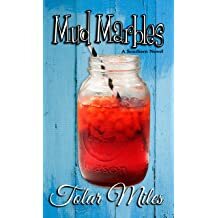 Read Mud Marbles & Delta by Tolar Miles… Books with a splash of southern humor! Children’s book, “Where The Palm Trees Sway” is on sale now for the Holidays! This book is an early reader about the fun things to see and do along the Gulf Coast! A great gift for children! A dear friend gave me a beautiful pair of earrings a few weeks ago. For the past few days I have been looking for them and while doing so I organized my entire jewelry cabinet and all of my dresser drawers.